Get your copy of Her Hopes and Dreams today. 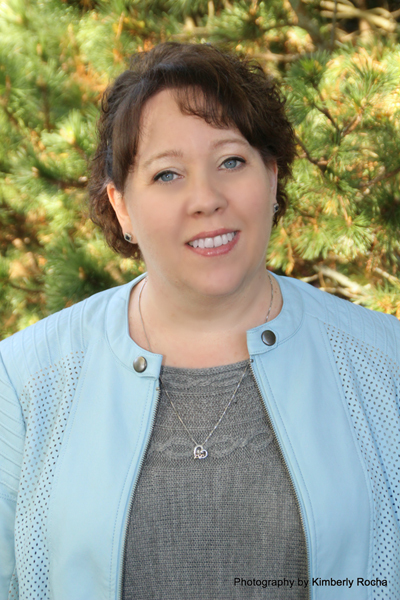 Check out other highly recommended titles by Terri Osburn. Here are her first 3 books in the Ardent Springs series. 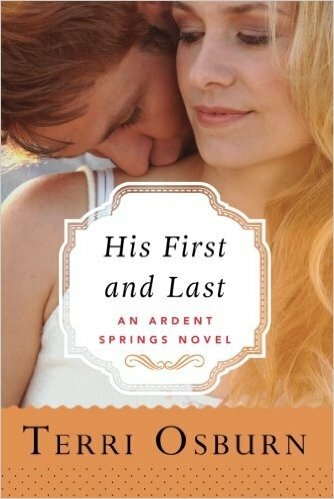 Sparks fly when high school sweethearts reunite in this first book in Terri Osburn’s Ardent Springs Series. 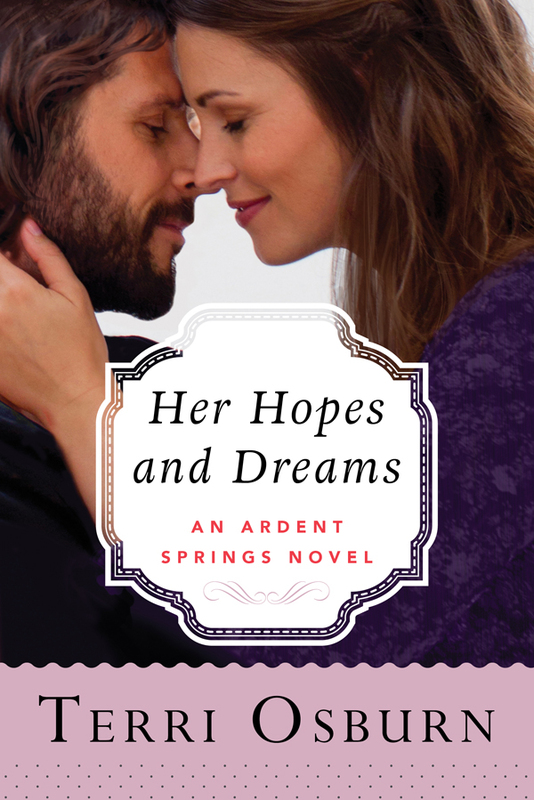 Lorelei and Spencer thought they’d moved on, but find old flames never really die. But can they let the past go to find their happily ever after? A whirlwind romance landed Caleb and Snow in a Vegas wedding chapel making the biggest commitment of their young lives, but married life isn’t quite what Snow expected. 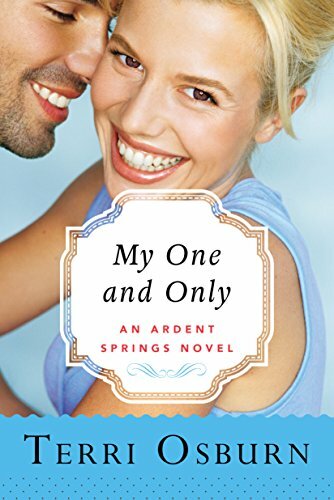 Caleb has spent eighteen months looking for his runaway bride, and now that he’s found her in Ardent Springs, he isn’t about to let her out of his arms again. A desperate teenage mother becomes a common cause for Cooper and Haleigh, who have been friends forever and nothing more. Seeing this as his chance with the girl he’s always loved, Cooper turns on the charm, but Haleigh’s history, as well as her daunting mother, could be too much for even love to overcome. Join the book tour! Get more tidbits, excerpts and other info on Her Hopes and Dreams. 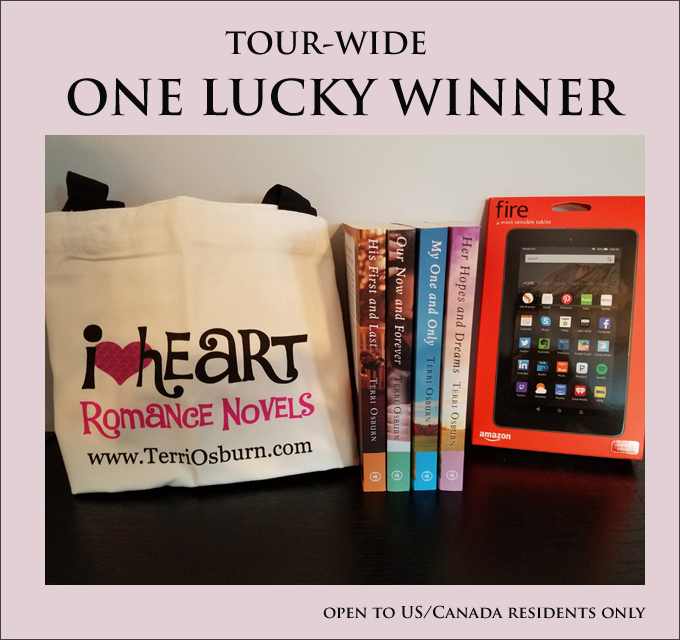 Visit all the tour stops for a chances to win $5 Amazon Gift Card on each stop.